Panama Business. Scotiabank said to Weigh Bid for Citigroup Panama. 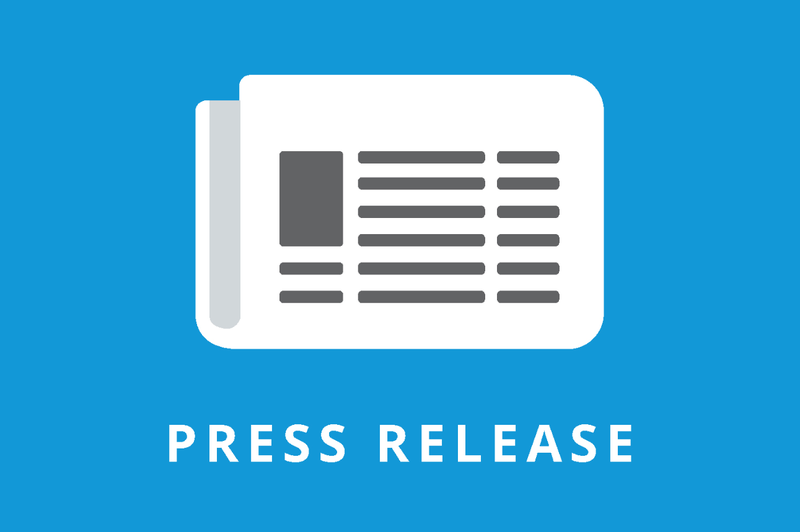 Bank of Nova Scotia, Canada’s third-largest lender by assets, is exploring a bid for Citigroup Inc.’s consumer-banking units in Costa Rica and Panama, people with knowledge of the matter said, according to a release from Bloomberg last week. The businesses could be valued at about $1.1 billion in a sale, one of the people said, asking not to be identified discussing private information. Though Scotiabank is conducting due diligence on the assets, a deal may not be reached, the people said. An acquisition of the Costa Rica and Panama businesses would be the second such deal between the banks in six months. Scotiabank agreed in December to acquire Citigroup’s retail- and commercial-banking operations in Peru, a purchase that was completed this month and included eight branches and about 130,000 customers..
Citigroup was in talks to sell its retail businesses in Central America to Spain’s Banco Popular Espanol SA earlier this year. That sale would’ve included operations in Costa Rica, Panama, El Salvador, Guatemala, and Nicaragua, though talks broke off in March because it didn’t fit with the Madrid-based bank’s strategy. 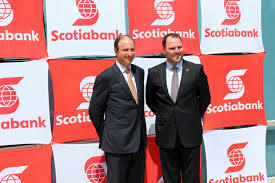 Scotiabank operates in more than 55 countries in Latin America, the Caribbean and Asia. The Toronto-based lender has targeted Mexico, Colombia, Chile and Peru as countries offering the best opportunities for growth though Chief Executive Officer Brian Porter has said the bank will be “opportunistic” anywhere Scotiabank has operations. Citigroup, the New York-based lender that gets the most revenue from overseas markets, said in October it was scaling back consumer banking and exiting some markets by the end of 2015.